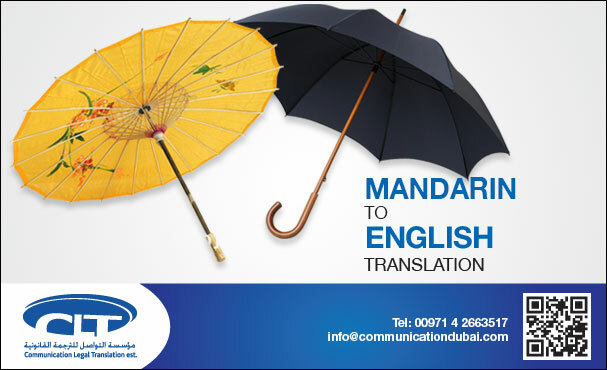 The experienced translators of Communication Legal Est. (CLT) perform with great facility and proficiency to embellish our Legal Translation Services in Taiwan with beauty and perfection. For the trustworthiness of our Translation services in New Taipei, Kaohsiung, Taichung, Taipei and Tainan, a clientele of famous legal offices have no doubts in endorsing us. 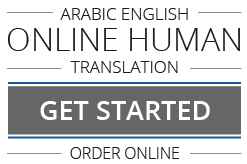 Resultant to our perfect Legal Translation Services, the quality of our services lies in Arabic to English and English to Arabic Translation of Court Pleadings & Judgments, Laws, Deeds, Contracts, Memoranda of Association, Powers of Attorney, Birth Certificates, Marriage Certificates, Academic Certificates, Death Certificates, Wills, Divorce Certificates, Arab Official Gazettes Tables of Contents, etc.